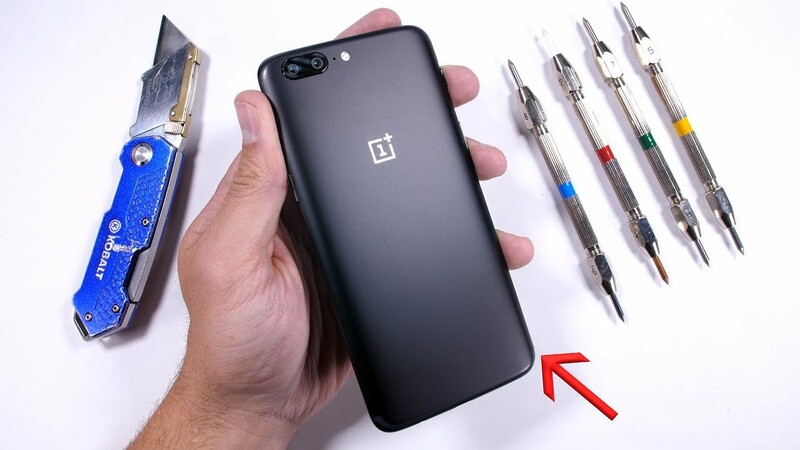 At last, the much-awaited JerryRigEverything OnePlus 5 test has been conducted, and the results will certainly amaze you. Various durability tests conducted by experts assess the reliability and credibility of a smartphone. And recently, the makers of OnePlus 5 accepted this challenge. The recently conducted JerryRigEverything OnePlus 5 test proves that OnePlus is a pioneer when exposed to harsh scratches, burns and bends. The commercial of OnePlus 5 went live on 19th June, 2017 on Indian TVs. And Amitabh Bachchan, the brand ambassador of OnePlus India, took the hype to another level by being its part, and showcasing the amazing gadget. A week ago, CEO of OnePlus, Pete Lau shared breathtaking camera shots of OnePlus 5. To show the fascinating camera features, he posted photos without making any further editions. And when you’ll see those captures, you will quickly rush to place an order for this beauty. Believe it or not, everybody feels thrilled when a new flagship device is tested, or ‘tortured’. And it was OnePlus 5’s turn this time. The rear view of OnePlus 5 handled scratches gracefully. And if this didn’t seem enough, it successfully tackled the cruelest jerks as well. As JerryRigEverything OnePlus 5 test showed positive results, now it is the right time to get one for you.